The Moniteau Warriors boy’s golf team posted a five-player score of 235 to win the first KSAC Megamatch of the 2018 season Wednesday, Aug. 22. 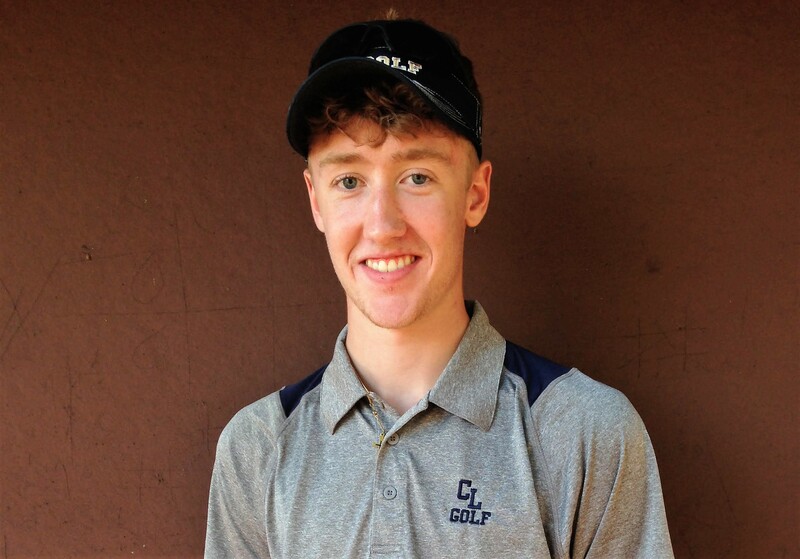 Clarion’s Josh Craig grabbed medalist honors with a 39 on the links-style golf course. Ethan McDeavitt (43), third at the event, paced the winning Moniteau squad, followed by Nate Tack (44), Tyler McFadden (48), Gage Neal (49) and Slade Hutchinson (51). Tack’s score placed him tied for fifth in the individual competition with McFadden’s tally good enough for a 10th-place tie. 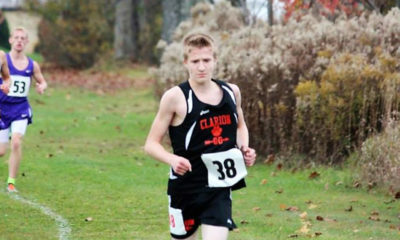 Clarion finished seven strokes behind Moniteau. 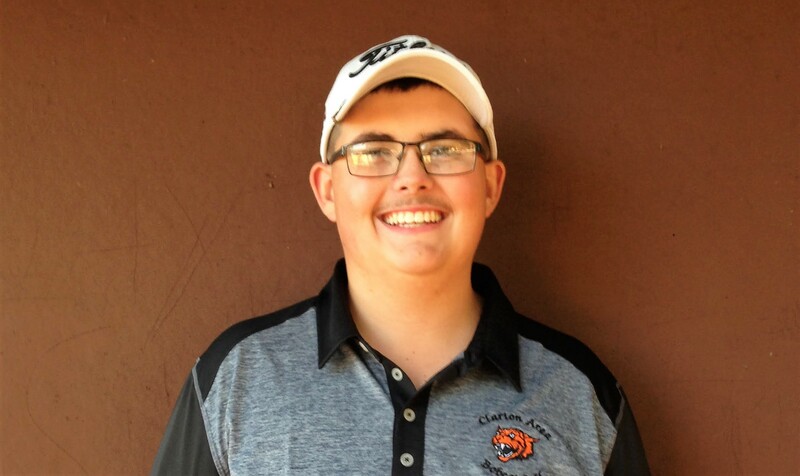 In addition to Craig’s score, the Bobcats’ 242 was the product of rounds by Jackson Fox (48), Lake Staub (48), Mitch Geiger (51) and Login Dehner (56). Fox and Staub finished tied for 10th. Forest Area’s 243 was only one stroke behind second-place Clarion. Landon Lauer (44), tied for fifth, and Zyler Hargenrader (47) ninth individually, put up the low scores with Trevor Amsler’s and Preston Schmader’s 49s and Jake Flick’s 54 counting toward the team total. 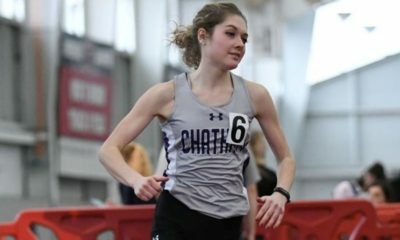 Clarion-Limestone’s 258 was good enough for fourth. The Lions had three players place in the top 10: Hayden Callen (42) second, Ian Callen (44) tied for fifth, and Hayden Siegel (45) in eighth. Kaden Park’s round of 49 and Isaac Stomer’s 78 went toward the team placing. Cranberry came home in fifth with a team total of 271. Cam Watney tied for 10th with a low score of 48. Other Berry golfers who contributed to the team score were Devon O’Brein (53), Ryan Groner (56), Bo Myers (56), and Steve Kline (58). Karns City (271) finished the event in fifth with Gremlin golfer Josh Whitmire’s 48 placing him in a tie for 10th. Keystone (284) was sixth. Ian Apel (51) was the low man for the Panthers. A-C Valley/Union and Venango Catholic also competed, but only in the individual competition. Brock Weigle’s score of 57 was the best round for A-C Valley/Union. Venango Catholic’s low man was Thomas Fink, who carded a 43 to tie for third place. 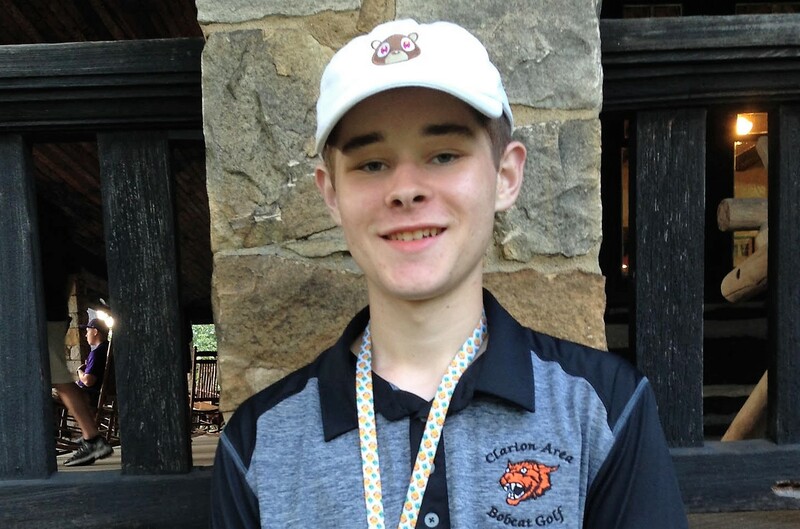 In addition to Callen, C-L had three other golfers individually finish in the top 10. Ian Callen (45) tied for fourth, Hayden Siegel (45) tied for sixth, and Kaden Park (46) placed eighth. Anna Burns contributed a 55 to the Lions’ team score. Joining Fox in the top ten for the Bobcats were Josh Craig (42) in second and Lake Staub (44) in a tie for fourth. Cam Lapinto carded a 54 and Mitch Geiger a 55 to help Clarion to a second place finish (236). Forest Area put up a 254 to claim third place. 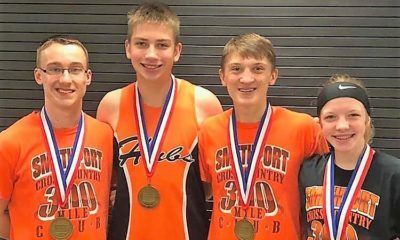 Its five-person team total was based on rounds of 48 by Zyler Hargenrader, 49 by Preston Schmader, 51 by Trevor Amsler and Landon Lauer and 55 by Jake Flick. Moniteau finished the team event in fourth. Nate Tack’s 45 put him in a tie for sixth. Ethan McDeavitt’s 48, Slade Hutchinson’s 52 and Tyler McFadden’s and Gage Neal’s 55s counted toward the Warriors total of 255. Cranberry rounded out the top five with a 263. Devon O’Brien (46) tied for sixth individually. Cam Walney carded a 48, Ryan Grosner a 54, Bo Myers a 57 and Steve Kline a 58. Karns City’s 275 was good enough for sixth, while Keystone was seventh with a 293. Low man for the Gremlins was Justin Patton (53). Ian Larson’s 54 was the Panther’s best score. A-C Valley/Union and Venango Catholic had golfers competing individually. Brock Weigle finished with a 47 for AC-Valley Union, putting him in 10th overall. Padraig McGrail’s 52 was the low score for Venango Catholic. After two events, Clarion leads the KSAC with 16 team points, followed by C-L and Moniteau tied for second with 15 points. Forest Area (14) is fourth and Cranberry (9.5) fifth. Individually, Clarion’s Josh Craig sits atop the KSAC with a 40.5 average. He is followed by C-L’s Hayden Callen with a 43, Hayden Siegel with a 43.5, and Ian Callen with a 44. Moniteau’s Nate Tack and Jackson Fox round out the top five, each with a 44.5 average.